Unlike other disruptive technologies that can be slow to gain global adoption, LoRa Technology is not a promise of a future potential, but is available today all around the globe. With over 600 known use cases (and growing), and 87 million devices deployed on every inhabited continent, LoRa Technology is creating a Smart Planet. 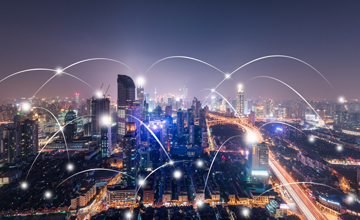 Industry analyst IHS Market projects that 40% of all LPWAN connections will be based on LoRa Technology by 2019. LoRa Technology is realizing the potential of the Internet of Things (IoT). LoRa Technology has revolutionized IoT by enabling data communication over a long range while using very little power. 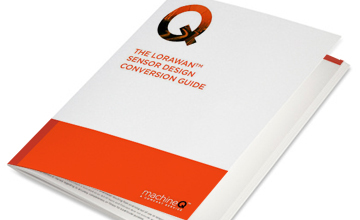 When connected to a non-cellular LoRaWAN™ network, LoRa devices accommodate a vast range of IoT applications by transmitting packets with important information. 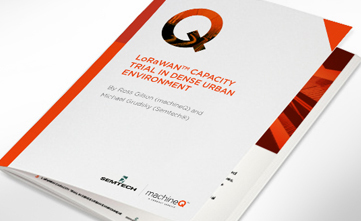 LoRaWAN fills the technology gap of cellular and Wi-Fi/BLE based networks that require either high bandwidth or high power, or have a limited range or inability to penetrate deep indoor environments. 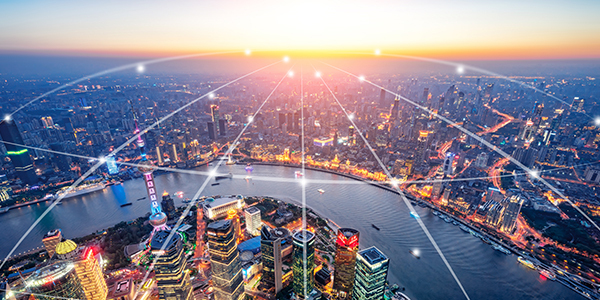 In effect, LoRa Technology is flexible for rural or indoor use cases in smart cities, smart homes and buildings, smart agriculture, smart metering, and smart supply chain and logistics. 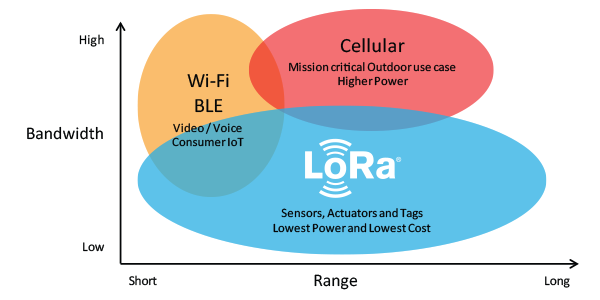 Like Wi-Fi, LoRa operates in the unlicensed band and supports indoor applications; like cellular, LoRa Technology is highly secure from end devices to the application server, and is suitable for outdoor applications. 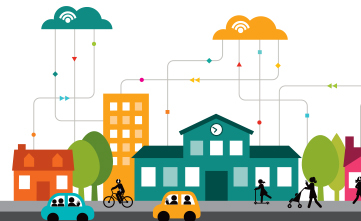 LoRa Technology combines these features of Wi-Fi and cellular networks to offer an efficient, flexible and economical connectivity solution ideal for IoT applications whether indoor or outdoor and installed in public, private or hybrid networks. Simple sensor data can fuel analytics platforms, such as those for artificial intelligence and machine learning. These require data diversity which is made possible by low-cost LoRa-enabled sensors. LoRa Technology operates on the LoRaWAN open standard which is backed by the LoRa Alliance™, an open, nonprofit association committed to driving its adoption worldwide. 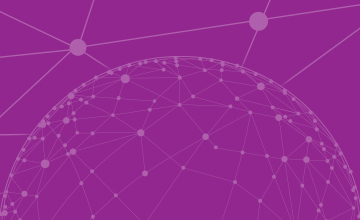 The LoRa Alliance’s ecosystem of over 500 members includes over 100 public network operators with service in 51 countries and growing. 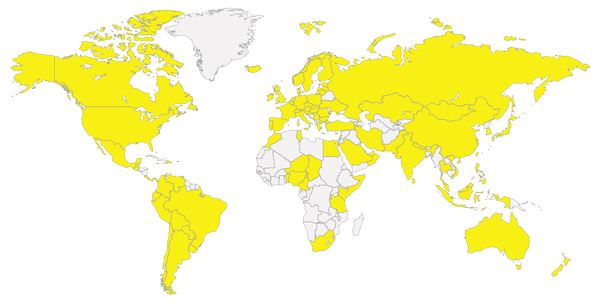 Public, private and hybrid LoRaWAN networks are globally available and accessible in over 100 countries. This existing infrastructure makes it easy and efficient to deploy solutions immediately. 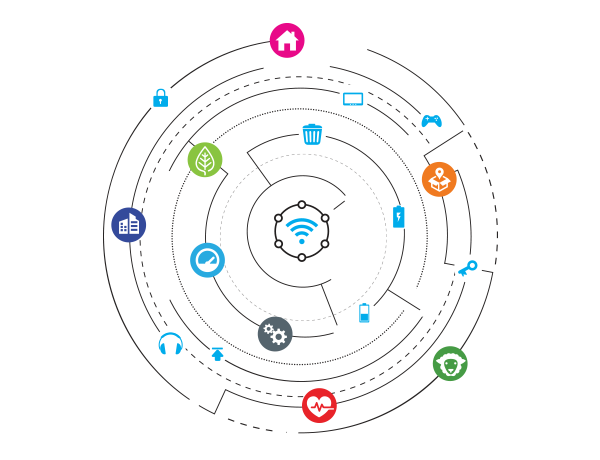 The ecosystem supporting LoRa includes a comprehensive collection of network operators, hardware manufacturers, software designers, service providers, universities, and industry associations that play a key role in creating and enabling devices, networks and applications. The ecosystem is continuously growing ― and continues to grow at an impressive rate in conjunction with widespread adoption of LoRa Technology. Semtech’s LoRa Technology enables innovators to overcome the age-old challenges that come with launching an IoT solution. The ecosystem supporting LoRa Technology is all-inclusive, providing end-to-end integration from silicon to services. 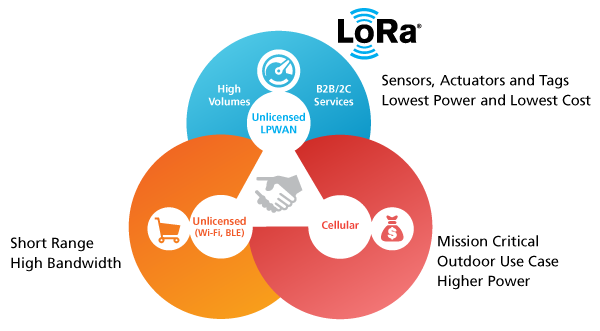 As an open platform that operates on the unlicensed band, LoRa Technology is flexible for various business models to create profitability. 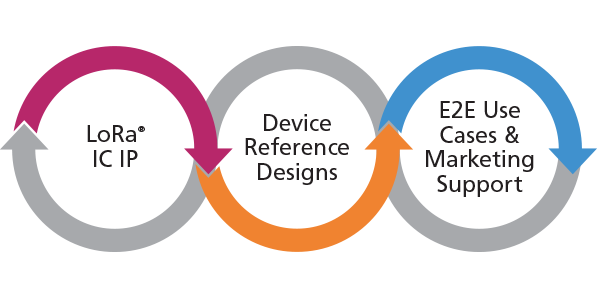 The standardized LoRaWAN protocol is interoperable, enabling solutions to scale, bundle and evolve. Semtech and its ecosystem partners are committed to simplifying and accelerating the path for IoT innovators to bring products to market and demonstrate real-world use cases. A great place for innovators to start is in the LoRa Developer Portal – the online forum for IoT and M2M technologists to connect, learn and share. Learn more about why LoRa is becoming the de facto choice for IoT applications. 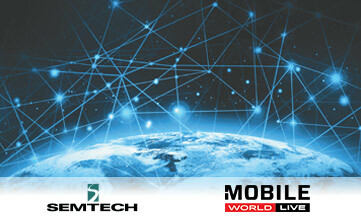 Which wireless network solution is right for your application? Compare the qualities of low power wide area network (LPWAN) solutions side by side in this helpful infographic.